About Me - Eat. Drink. Shrink. My Name is Gabrielle and I’m the founder & creator of Eatdrinkshrink.com. 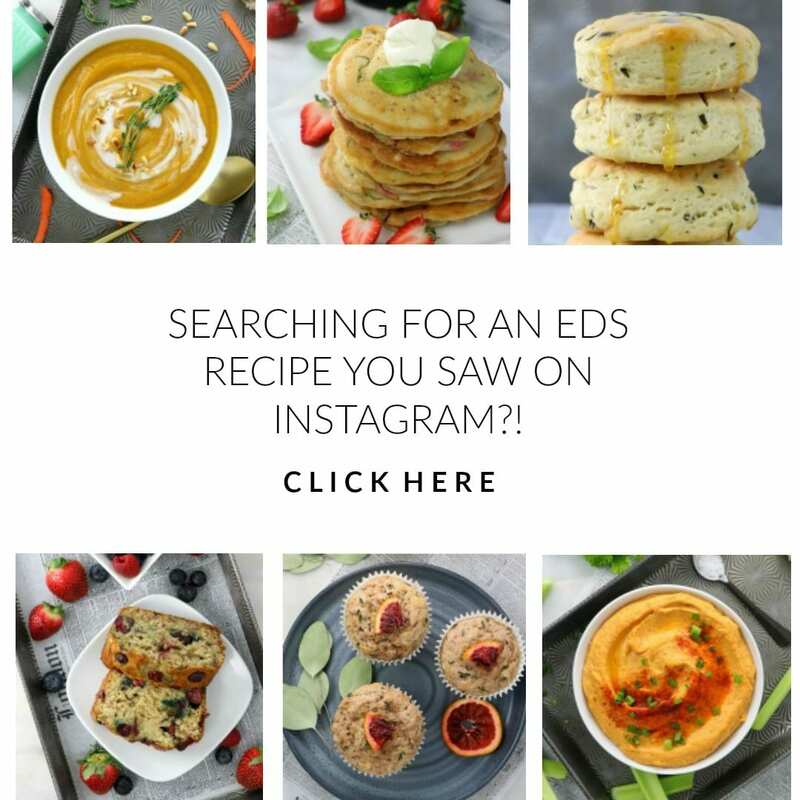 I established this website in late 2012, to share my experience and knowledge as I pursue a career as an MS Clinical Nutritionist and chef in New York City. I currently hold a BS in Clinical Nutrition from NYU, an MS in Nutrition & Health Sciences from Brooklyn College, and completed countless culinary courses and workshops. While in the midst of producing my first cookbook, I work in recipe development and food photography with plant based companies and restaurants throughout the D.C. and the NYC area, conduct hands on restaurant reviews with Dine 2 Dish, provide social media strategizing for companies, and in home cooking demos along with holistic nutrition counseling. I lived in NYC for over 9 years, but currently reside in DC and go back and forth for work and to visit family. We are soon to be first time parents with a baby boy arriving July 2019! Stay tuned! Eat Drink Shrink evolved to become a platform to share cutting edge plant based recipes, product reviews, documentaries, e-books, as well as other current health related information under a single domain. Today, I’ve produced over 500 recipes, collaborated with upwards of 200 companies and reviewed roughly 2,000 products via Eat Drink Shrink that are plant based, organic, eco friendly, non toxic and sustainable, in hopes to connect you with the current best of the best in plant based living. To view all EDS cooking tutorials & reviews follow my YouTube Channel. I’ve been a vegetarian/vegan on and off for 14 years. I was vegan for 4 years, and was a strict raw vegan for 2 years. Today I’ve arrived at a place where I feel happy, healthy, and balanced. My diet is very plant strong, colorful, and seasonal. I drink lots of green juice, limit packaged foods, and cook at home 5 to 6 days a week. I found that my objective in life is to empower people to choose wholesome, healthy, plant based foods. I want to strip away the intimidation one experiences when attempting to make almond milk, cashew cheesecake, or a batch of homemade kombucha tea. I want to provide individuals with the essential tools and confidence to radically change their diet and to rebel against the dominant food culture. I truly believe that together.. We can change the world with every bite..
I’m Lithuanian, Polish, and part Cherokee Indian. I love anything lemon, all things avocado, heirloom tomatoes, fennel, celery root, and using fresh herbs in everything!